Makuhari is a place where people think of three things, outlet malls, baseball, and conference centres. 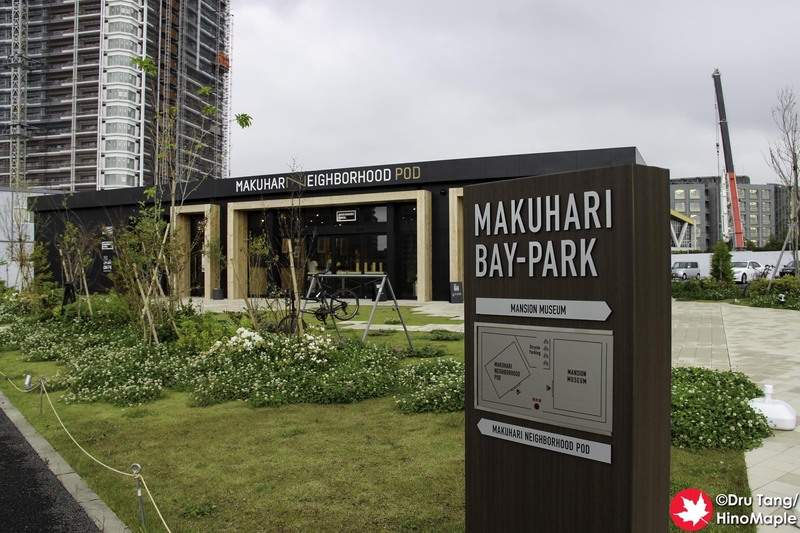 Makuhari is undergoing a very large scale development, as is a lot of the Tokyo Bay coast of Chiba. From Ikea all the way to Chiba city, there are more and more developments along the Keiyo Line. 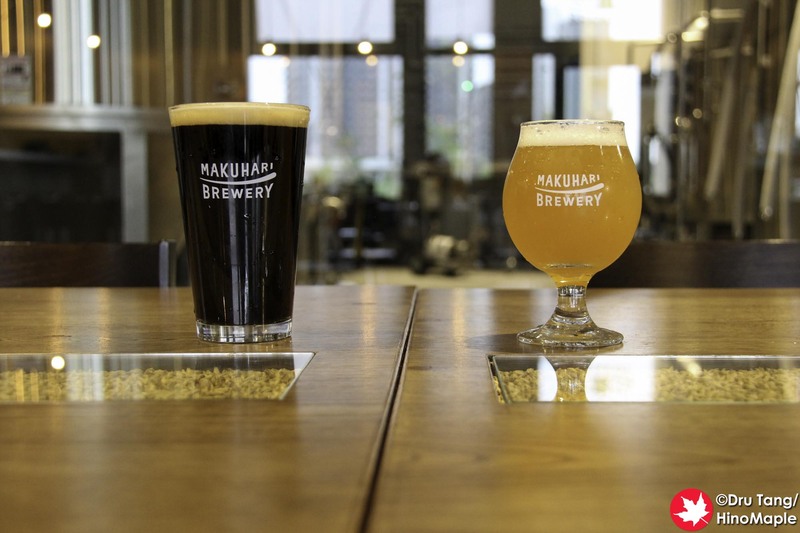 Makuhari Brewery is taking advantage of all of this as a brand new brewery that is a 15 minute walk from Keihin Makuhari Station. 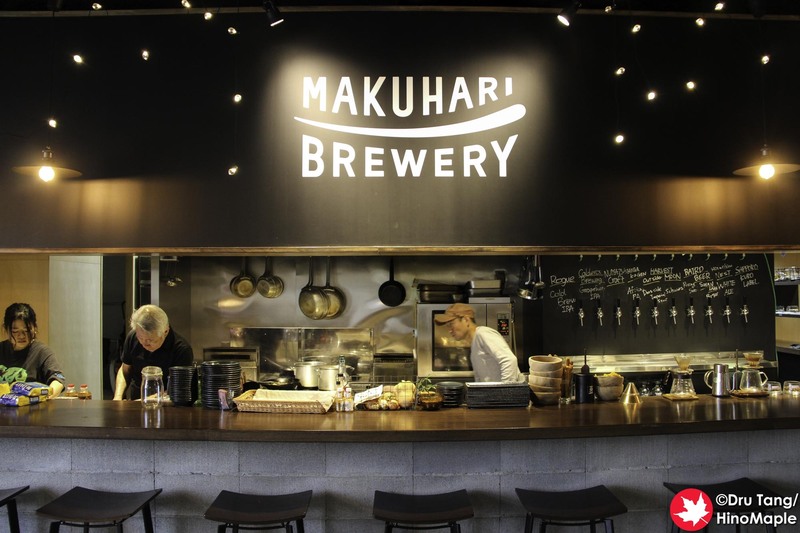 I visited Makuhari Brewery at the start of May, 2018 and they were just set for making their first beer. They have a beautiful system and a great pub. 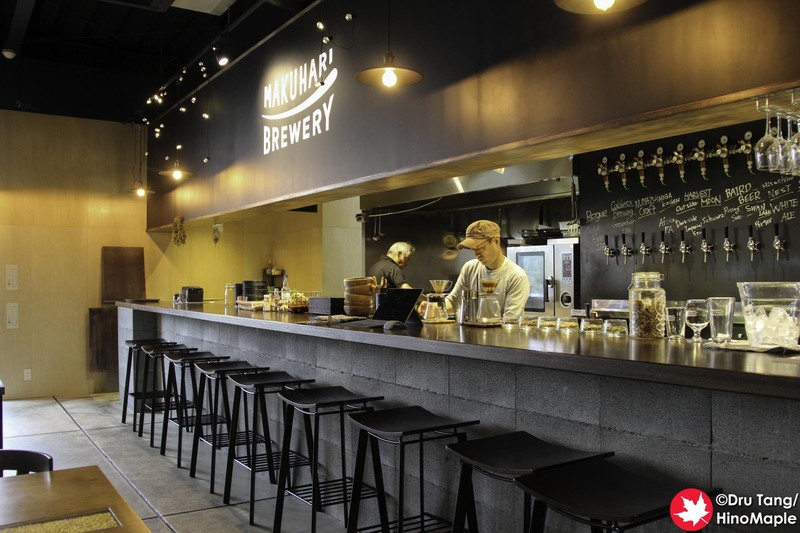 I was surprised by how far and remote the brewery was and how they could make money, but from the sounds of things they have a big eye on the future. They are currently in a temporary building that was designed to last 10 years and the first major tower of the area is growing quickly. There are plans to have a total of 6 towers with a new one being completed every year with one of the buildings housing a major shopping centre. It is a huge development plan and it will be interesting to see it completed. 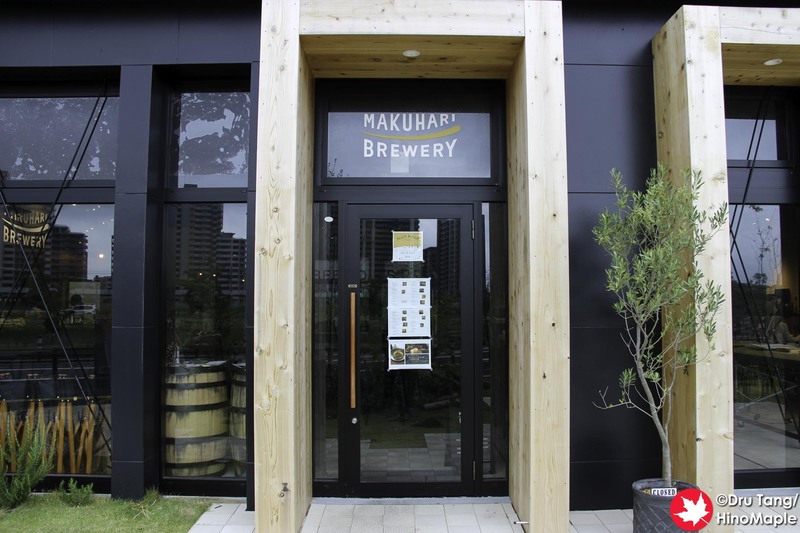 Makuhari Brewery, as I said, is in a temporary building that is part of a neighbourhood/community centre. They have concerts in the main common room from time to time and Makuhari Brewery also has their own live concerts each month. The interior has a very west coast theme with a lot of wood and dark accents. There is a communal table for big groups or for people to make new friends, and big windows open up to the brewery in the back. 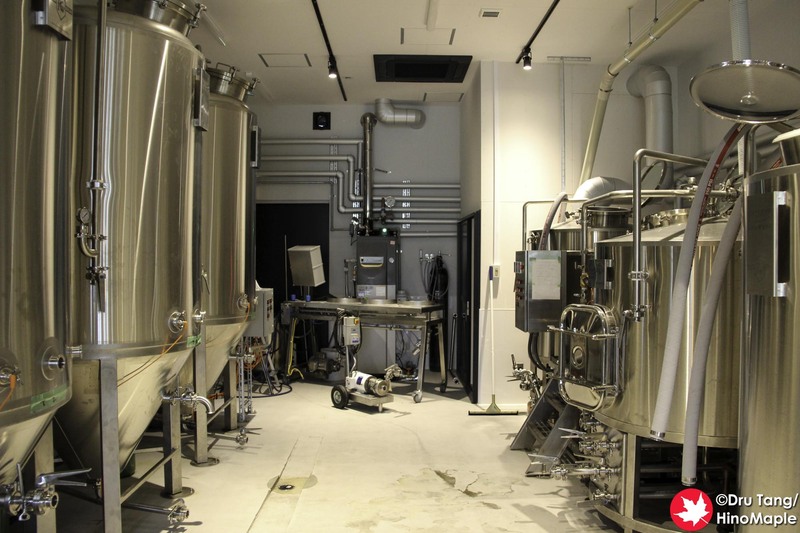 I was amazed at the quality of the brewpub itself. While they are still working on creating their own beers, by the time this is released they should have their first brews on tap. 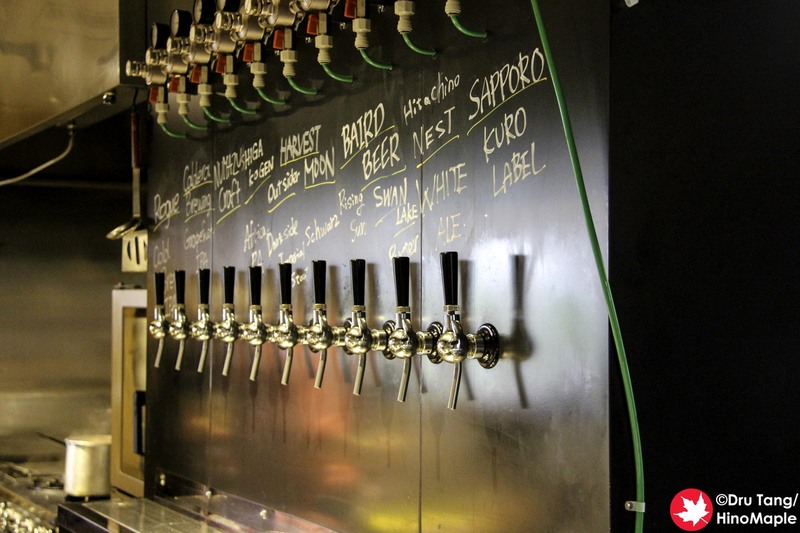 They are focusing on importing beers from the Portland area and it is interesting to see what types of beers they will be able to come up with in the future. For now, they have a good selection of beers from both the US and Japan. For food they focus on western dishes. I tried their ribs and it was delicious. It may be a bit expensive but the flavours of the ribs were wonderful. It also came with some deep fried onions, similar to an onion bloom or onion loaf, but it was so light it melted in your mouth. I am also a lover of Japanese pickles and they did a wonderful job of it along with the ratatouille. The ratatouille was a great palate cleanser compared to the stronger flavours of the ribs and pickles and a great compliment to everything else. 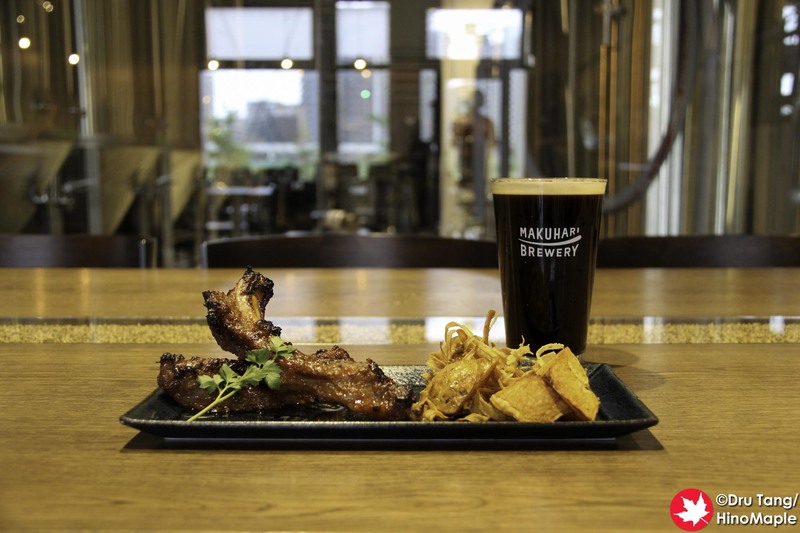 Makuhari Brewery is a great place and if I’m in the area with enough time I’ll definitely be going there again. I don’t know how often I can go there but there is great potential. 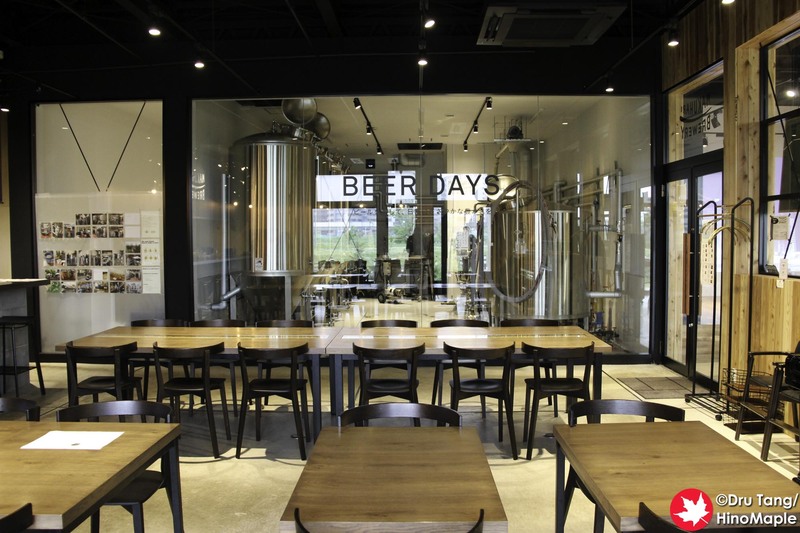 I really hope they succeed as the brewer herself was really friendly and had a lot of hopes. If love is an ingredient, I’m sure she’ll put a lot of love into her beers and they will taste delicious! 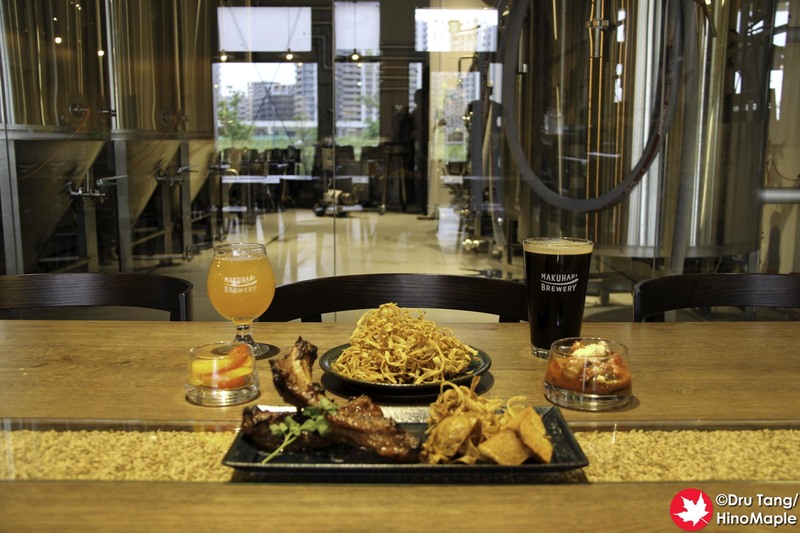 This entry was posted in Kanto Food and tagged brewery, Chiba, craft beer, japan, Makuhari, Makuhari Brewery by Dru. Bookmark the permalink.